Former All Blacks Wing Joeli Vidiri is in Vanua Levu this week to promote the Quick Rip Rugby Program. The purpose of the programme is to create awareness on the dangers of Non-Communicable Diseases (NCDs) and promote a strong and healthy lifestyle. 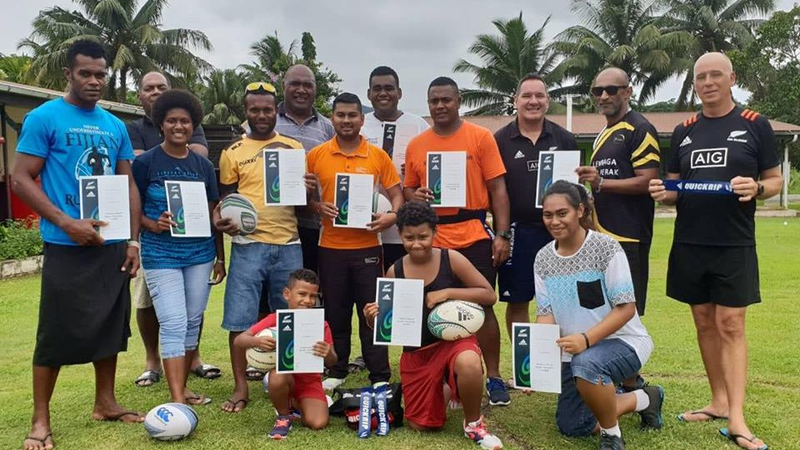 With the help of top trainers from the New Zealand Rugby Union Tim Gilkison and Wayne Masters, Vidiri is conducting Quick Rip Rugby coaching clinics starting from Labasa. Quick Rip Rugby is a noncontact, easy-to-play game for both males and females alike and promotes excellent ball handling and running skills, and give all players a chance to participate in a game similar to rugby sevens. 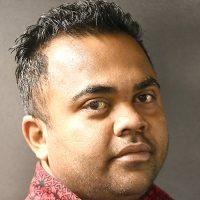 Vidiri says they want to encourage young people to get into sports and make it a lifelong habit.